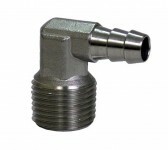 Because of the pressure rating brass fittings and are typically used on the low pressure side of the pump. 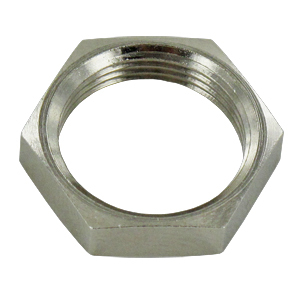 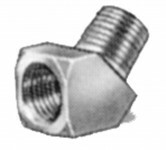 Plated steel fittings are rated for 5,000 PSI and can be used on either the low pressure or high pressure side of the pump. 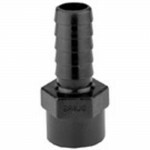 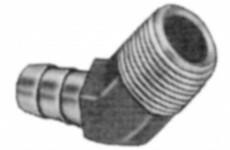 Poly fittings are typically used to plumb low pressure inlets on low pressure ShurFlo, Flojet, Everflow and other low pressure chemical and pesticide pumps. 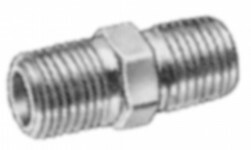 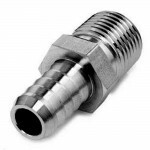 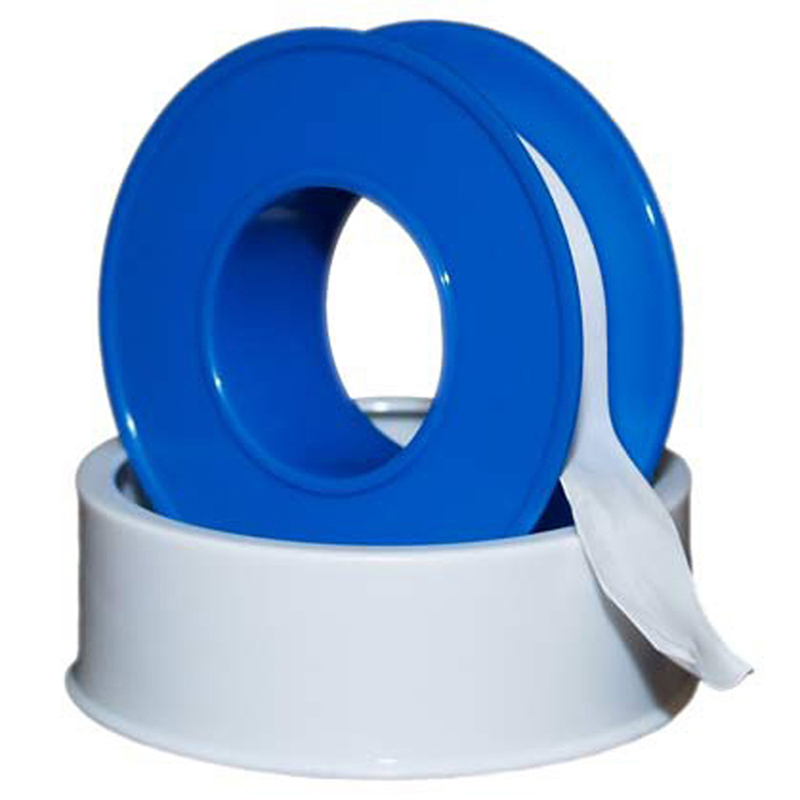 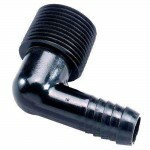 These fittings are also used to plumb water tanks to pressure washer equipment. 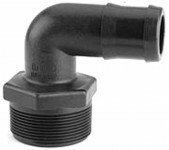 Includes Free Shipping to Lower 48 with $150.00 Order. 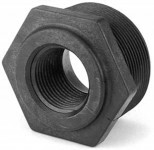 Note: Multiples represent maximum discount.